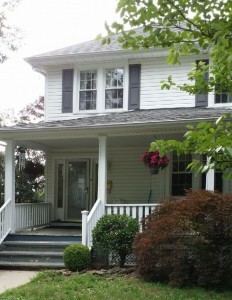 The housing market in the Greater Philadelphia and Southern New Jersey region is heating up! In a previous blog post we urged home sellers to get a mold inspection and assessment before they put their home on the market. But what about the home buyer? Usually buying a home is a fun and exciting experience. But for one population, the mold sensitized individual, the experience can fraught with anxiety. The average person in the United States spends more time in their home than they do at work or school. 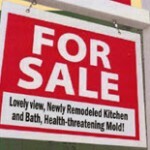 So, for the mold sensitized individual, there are special considerations before purchasing that perfect home. 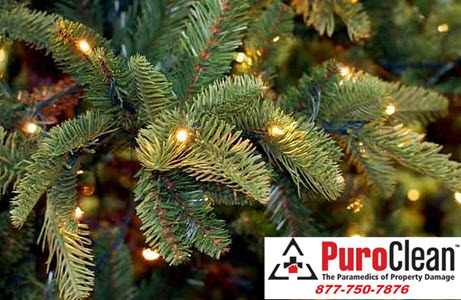 For them, controlling the indoor environment of the home to reduce mold exposure is a primary concern so they don’t get sick. So you may be wondering, how do you do that? The best way to do that is to look for an older home to buy! First, homes built before the 1970 energy crisis were not built to be air tight the way they are today. The advantage is that any ambient moisture dries faster because it’s exchanged with the outdoor air more quickly, and that prevents mold from growing. Second, older homes were constructed with plaster and lath walls instead of gypsum wall board. 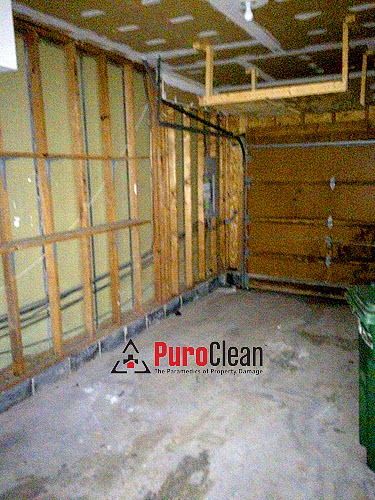 Plaster and lath walls shed moisture from water damage quickly. They don’t absorb water the way modern sheet rock walls do. Therefore, if water damage happened sometime in the history of the home, the water wouldn’t have wicked into the wall, getting trapped, causing mold to grow the way it does in homes today. Third, older homes were built with radiant heat. 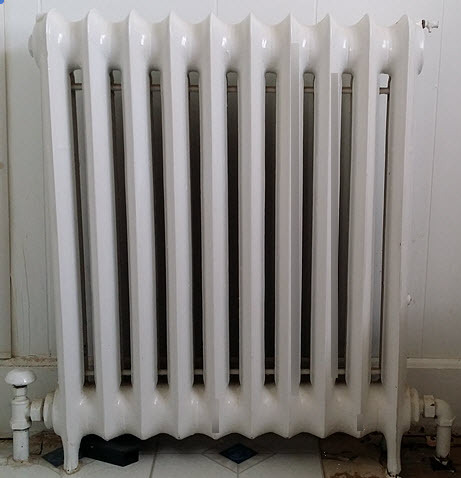 You know, radiators. This type of heat can be a huge advantage for mold sensitized individuals because if there was mold in the basement, it wouldn’t get blown around the whole home the way a modern HVAC forced air heating systems does. Fourth, older homes were built with hardwood floors and plywood instead of OSB board. 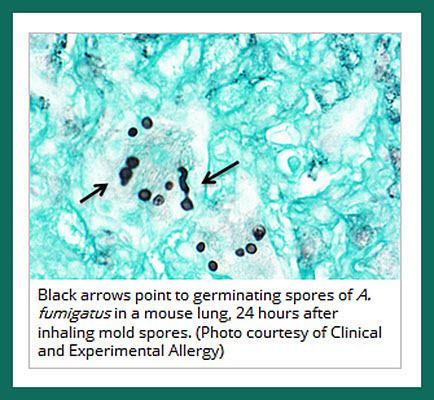 Plywood and hardwood are much less likely to seal mold spores into the indoor environment. Fifth, many mold sensitized individuals are also chemically sensitive. Older homes were built with less chemicals embedded in the building materials. So, if you’re part of the 25% of the population that is mold sensitized and you’ve found an older home in a Greater Philadelphia or Southern New Jersey neighborhood that you love, your next task is to determine if the home is right for you. First, as a mold sensitized individual, you already know: your nose knows! If there’s a musty odor, you know the home has a mold issue. If you’re viewing a home and it passes the nose test, next check out the ceilings. If the walls are plaster and lath, they’ve probably been wall papered. But if you notice the ceiling has been also been papered, that might indicate the home had water damage in the past. Older homes were built before air conditioning was a standard item. To combat the heat of the summer, these homes were constructed with 10 to 12 foot high ceilings which allowed the heat rise. 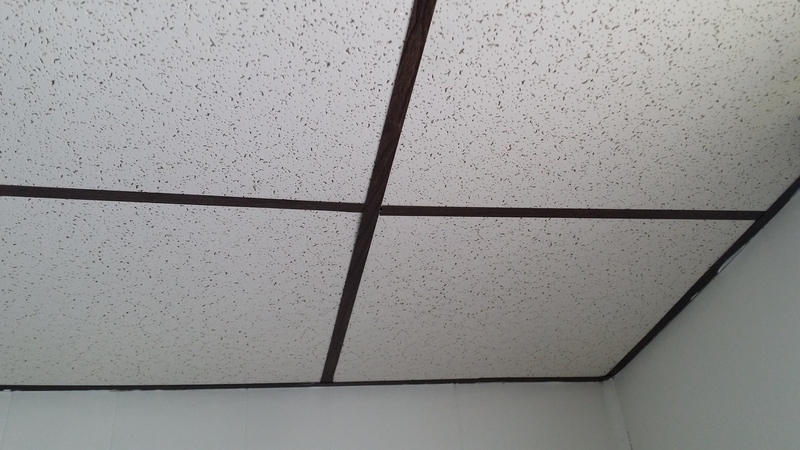 But if you see a newly installed “drop ceiling,” the kind with tiles in a grid, it usually indicates there was an issue with the plaster ceiling. Oftentimes it could be covering up old water damage and possible mold. So if the home you’re interested in buying passes the “nose test” and your visual inspection what should you do? Sources of water damage can come from many places and it’s the second most common homeowner insurance claim. Did the homeowner have the water damage professionally mitigated? Or did they take care of it themselves? If they took care of it themselves, without meters to measure the moisture, they might have left water in unsuspected places. Is there a dehumidifier in the basement? 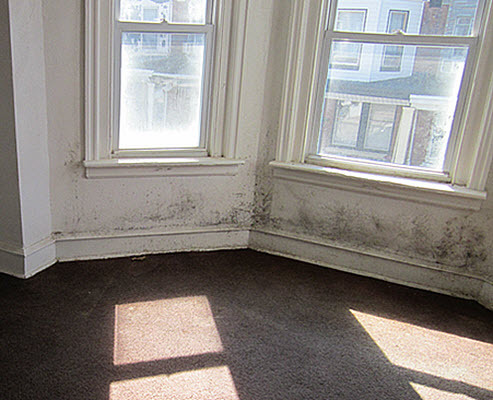 Dehumidifiers are one of the best ways to prevent moldy basements. If they did, ask them how was it taken care of. 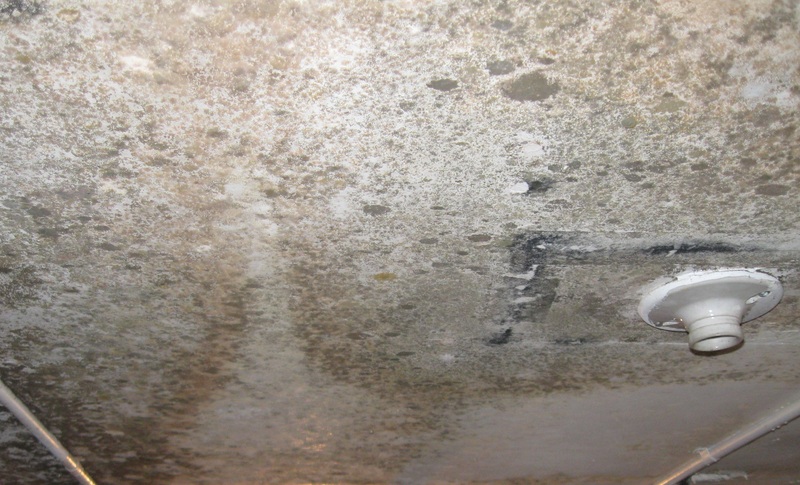 Did the homeowners selling the property take care of the mold themselves? Or did they have the mold professionally remediated? ask to see the final clearance test. 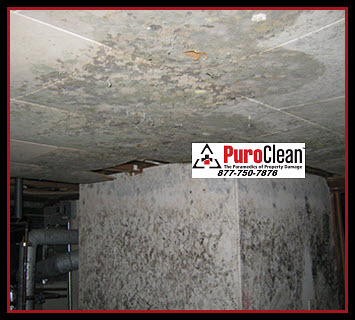 Comprehensive, professional mold remediation always includes duct cleaning! Do the bathrooms all have the proper ventilation? Make sure they vent to the outside – NOT into the attic! All of these tips and questions can help the mold sensitized individual make the final decision about whether to buy the older home of their dreams. But, for the final tip: Make sure you get an indoor air quality test of the home before you go to closing. Sometimes a home inspection service will do this. But not all “mold testing” is created equal. If the home inspection service uses “tape” or “swab” testing it won’t be able to give you the right information you need. 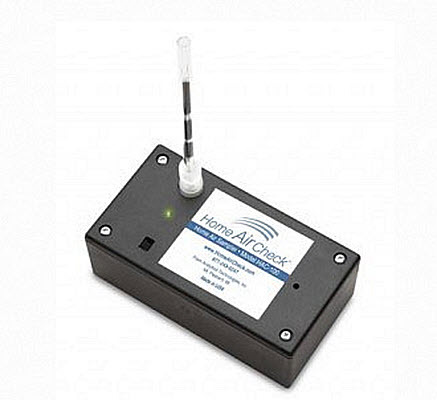 The IAQ Home Air Check is a powerful analysis technology for monitoring home air quality. It monitors for hundreds of airborne Volatile Organic Compounds (or VOCs), that may be present in the home you want to purchase. 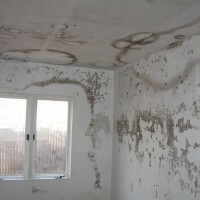 If you’ve found the older home of your dreams and it tests positive for mold, all is not lost! 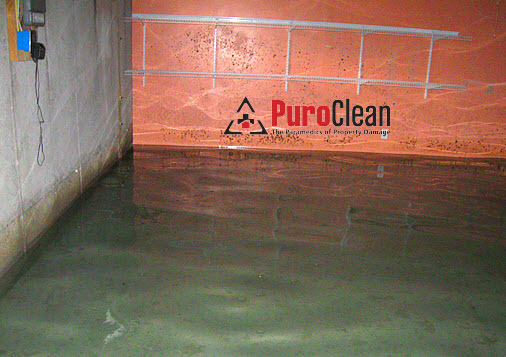 You can rely on the IICRC certified mold removal professionals at PuroClean Emergency Recovery Services to remediate the mold for you and create the safe environment the mold sensitized individual needs.